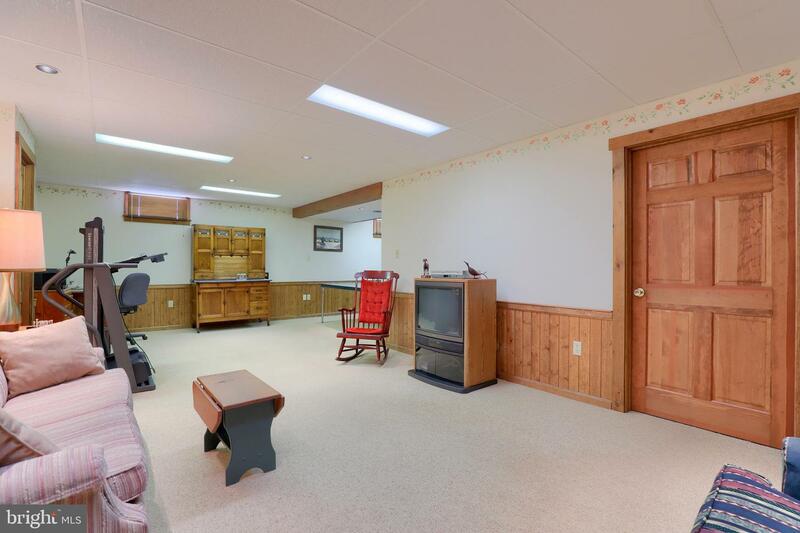 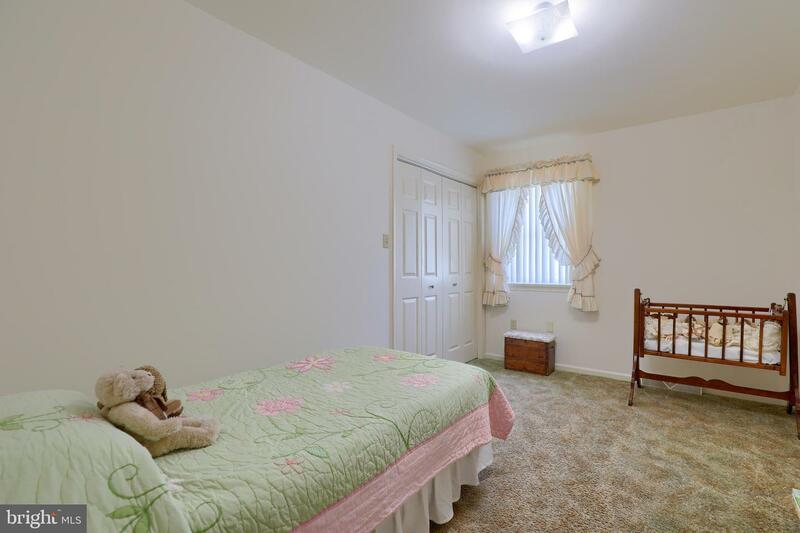 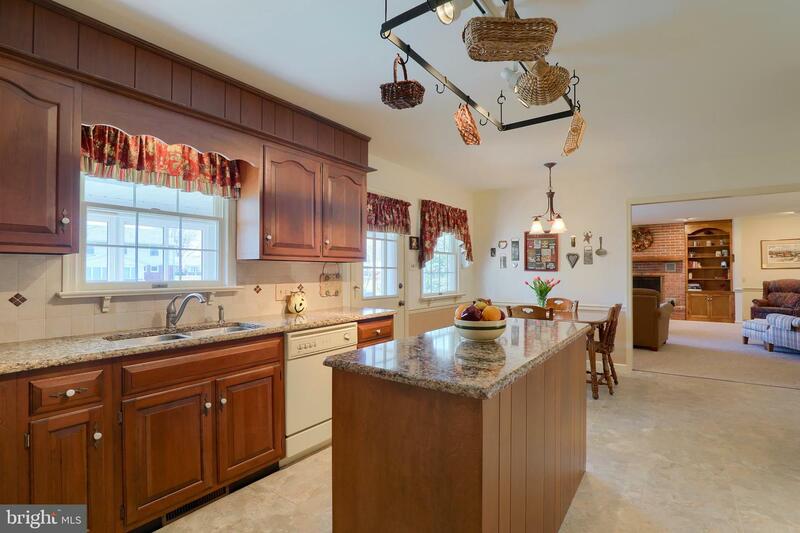 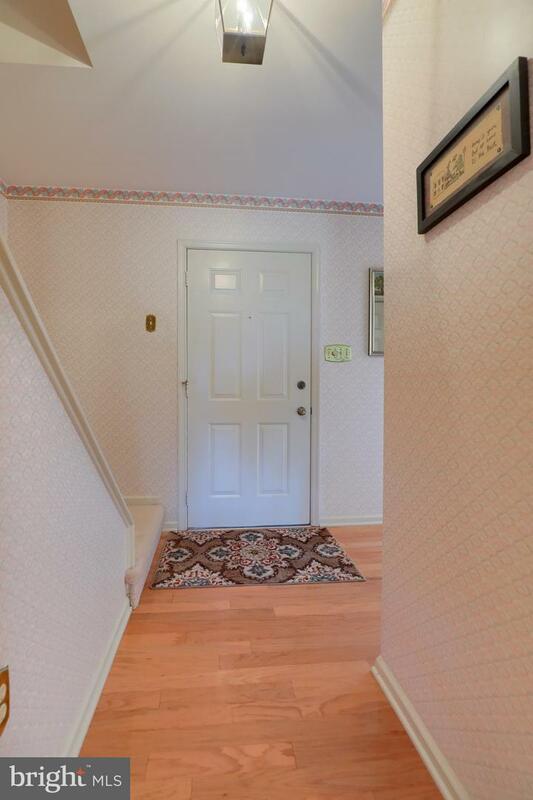 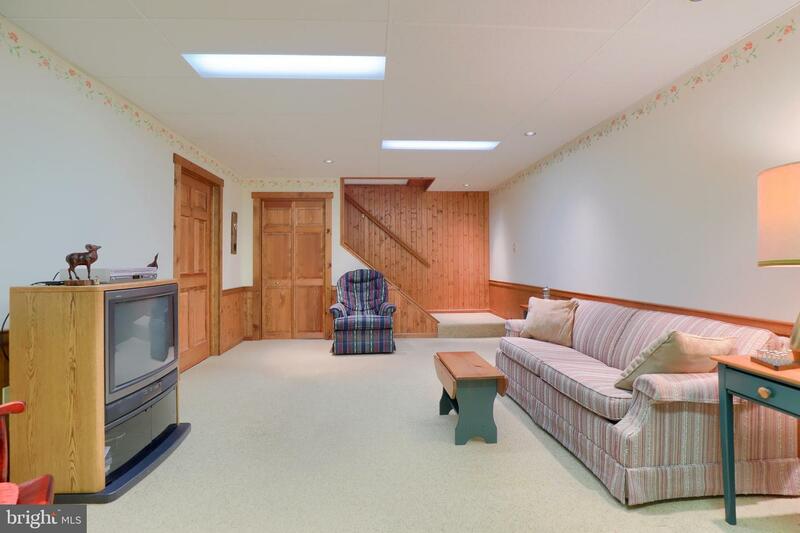 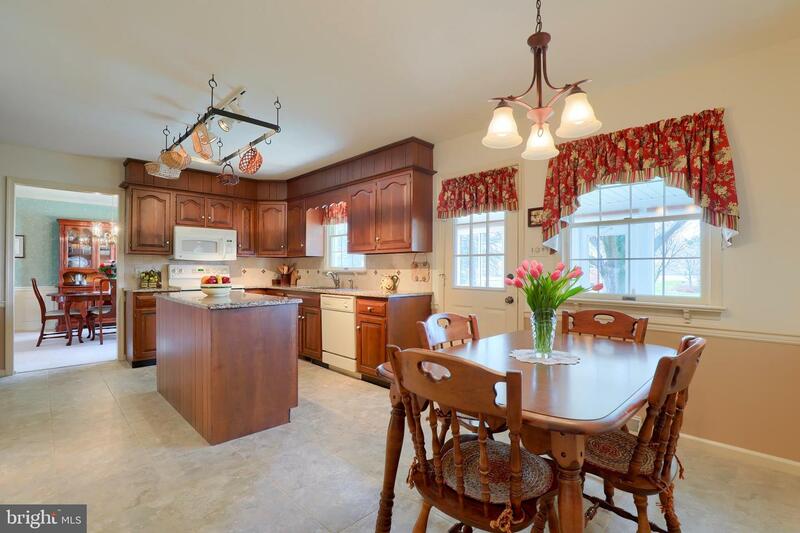 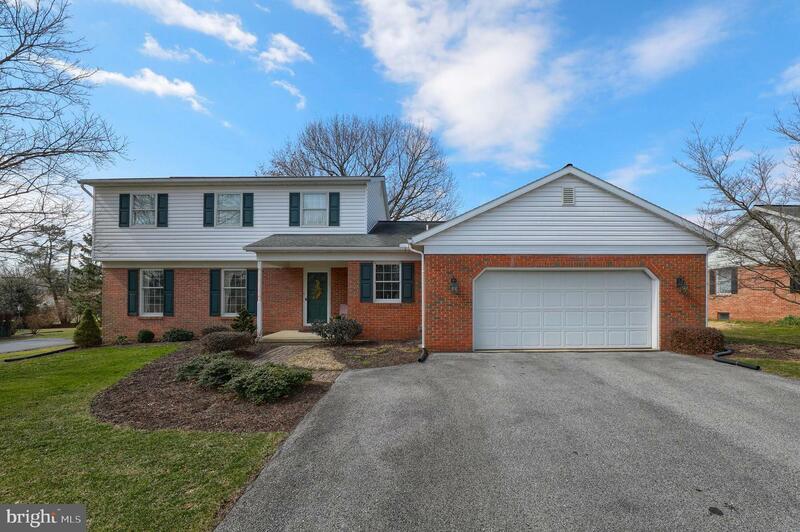 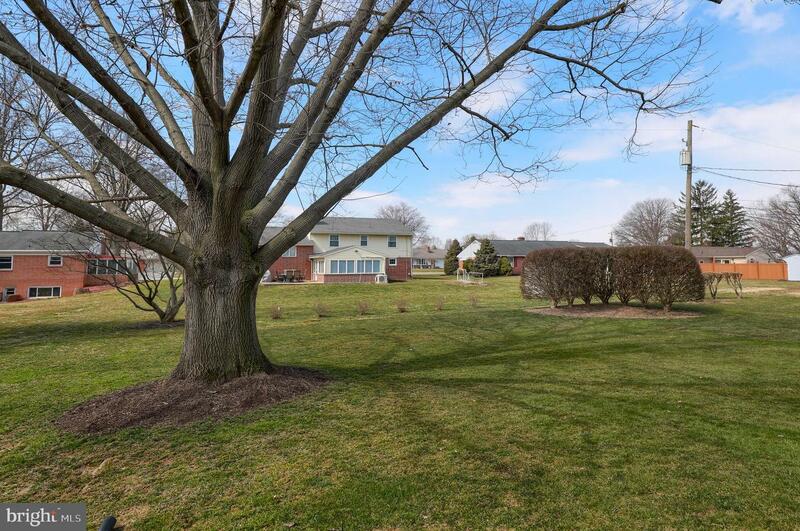 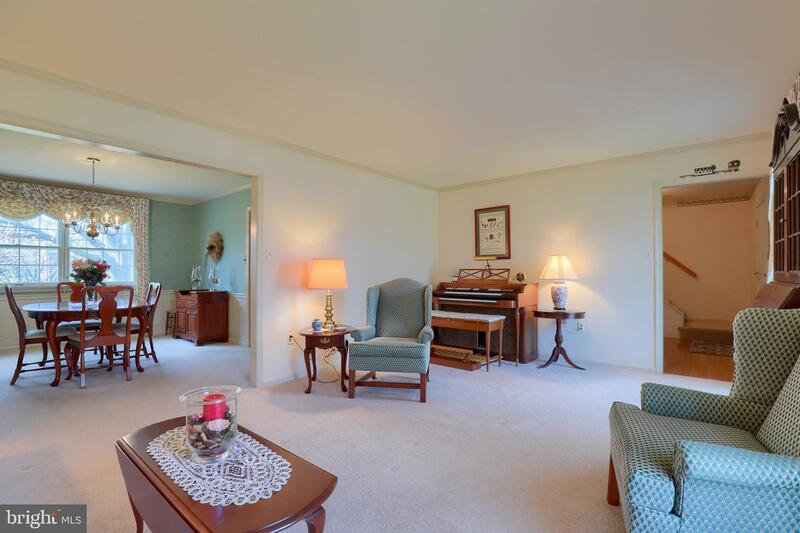 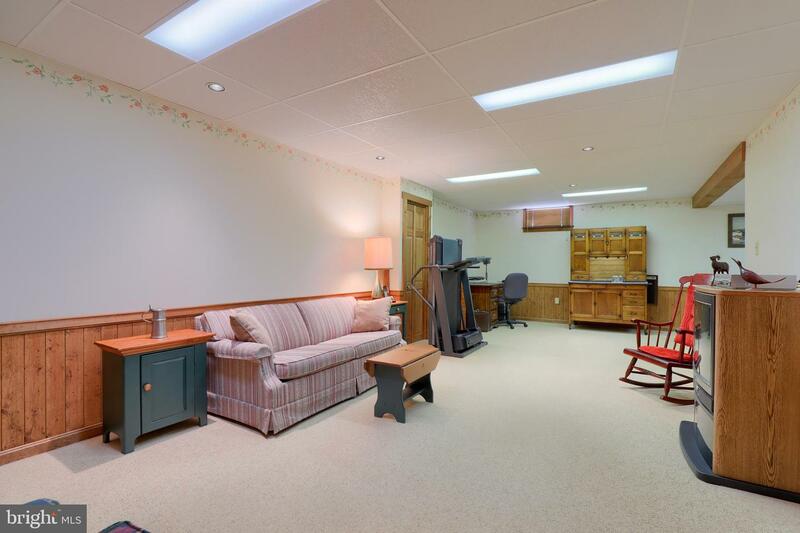 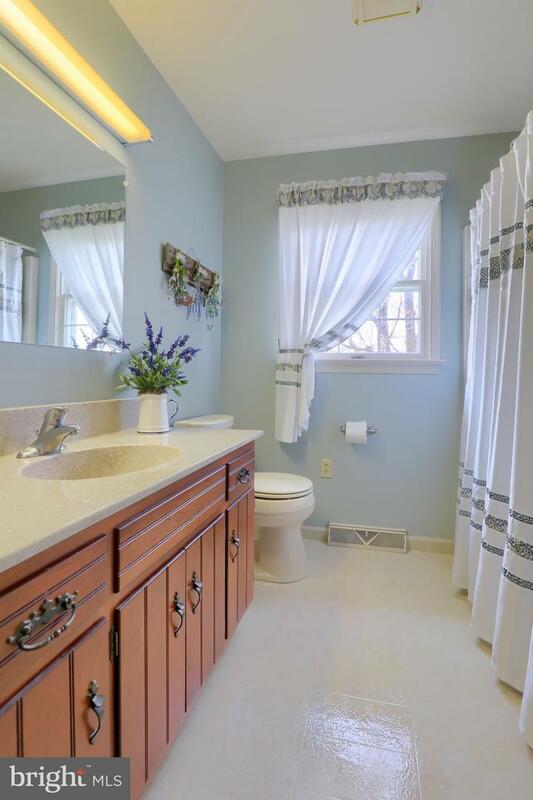 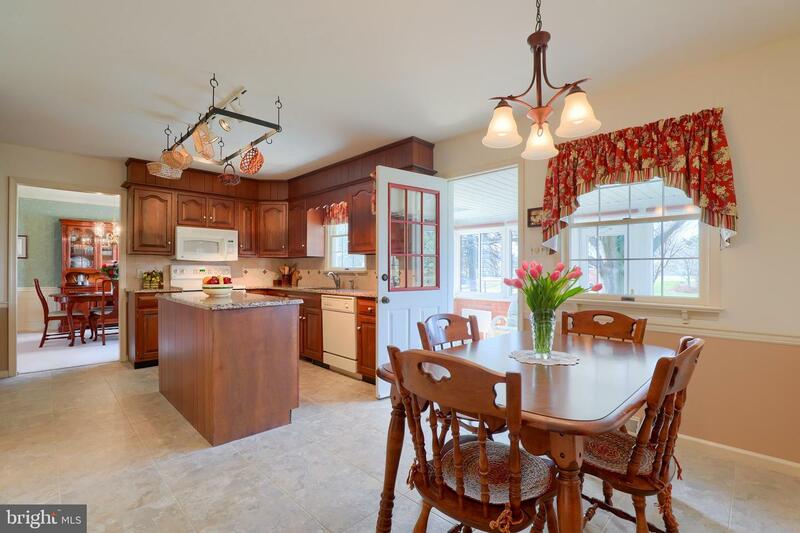 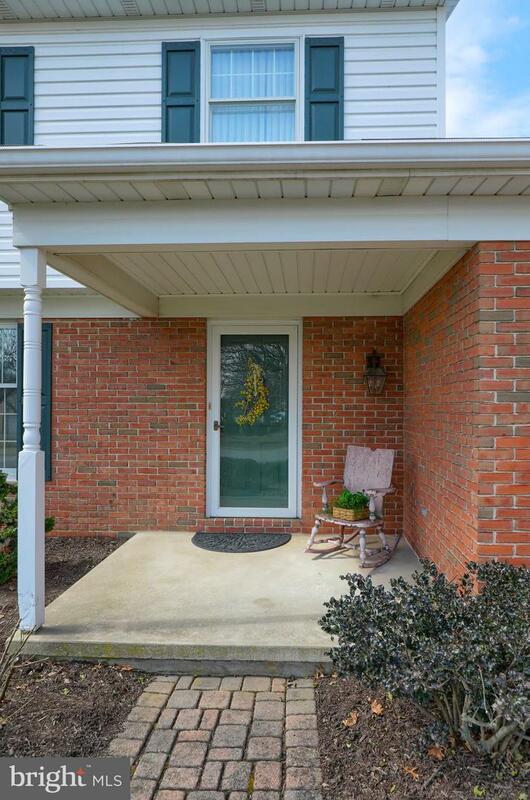 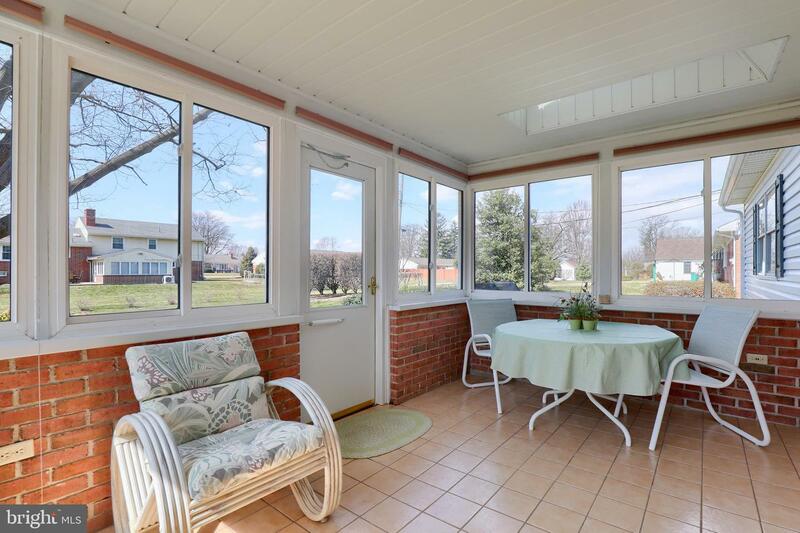 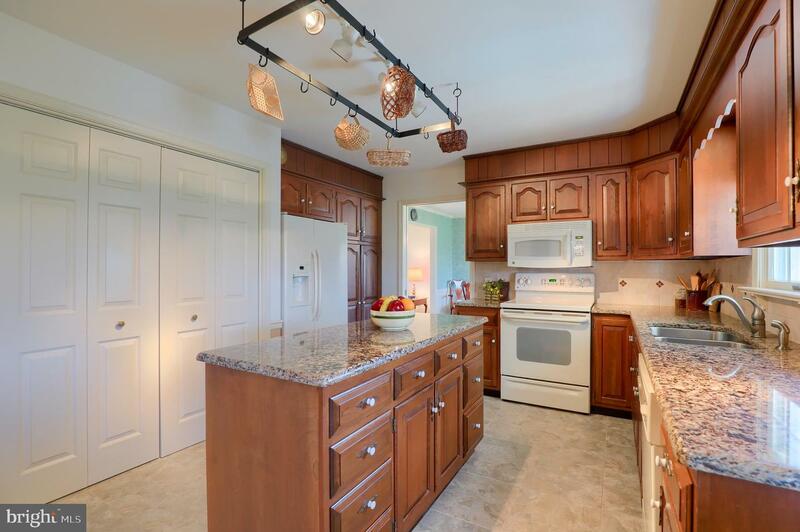 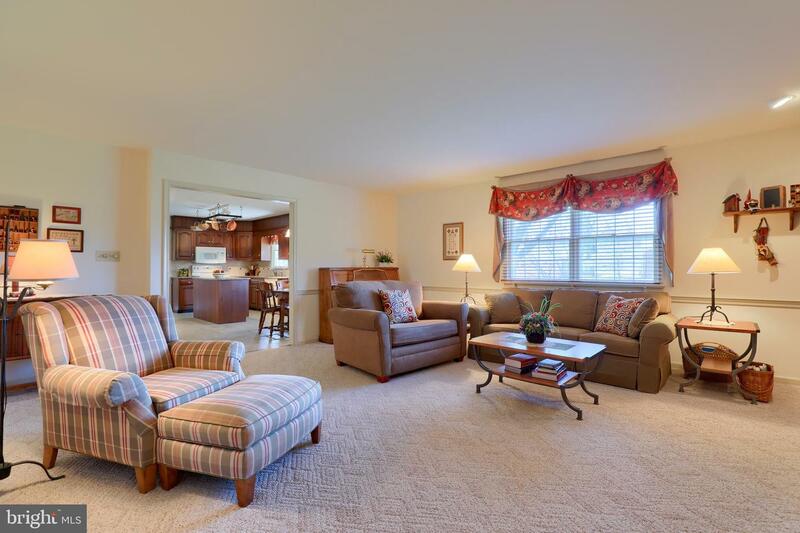 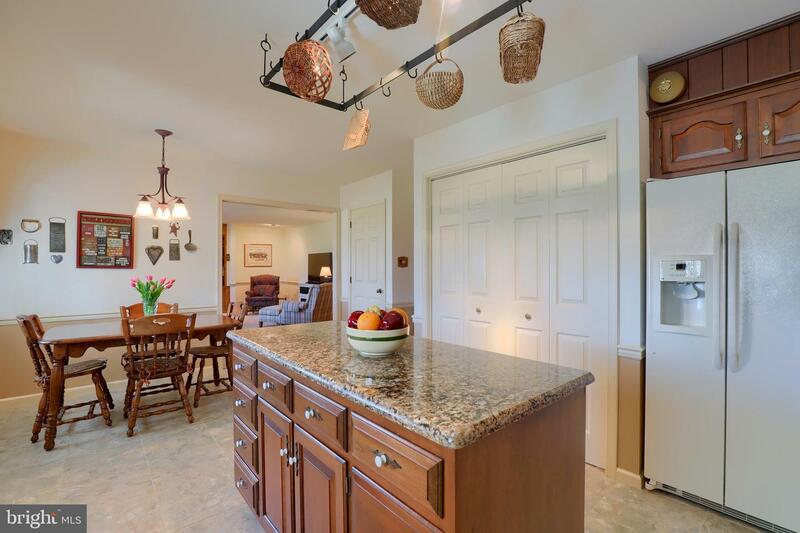 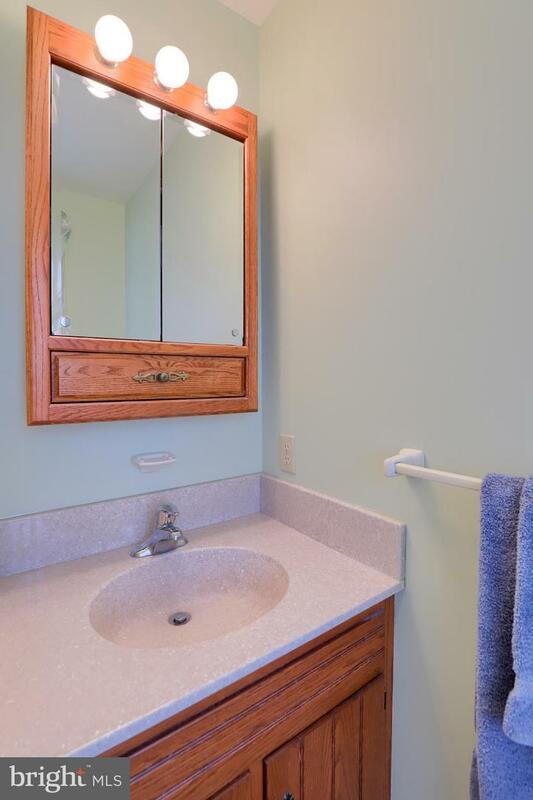 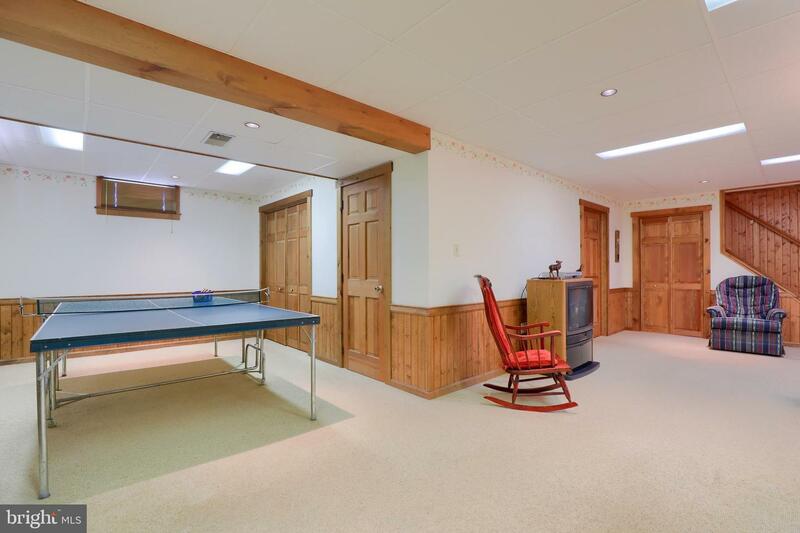 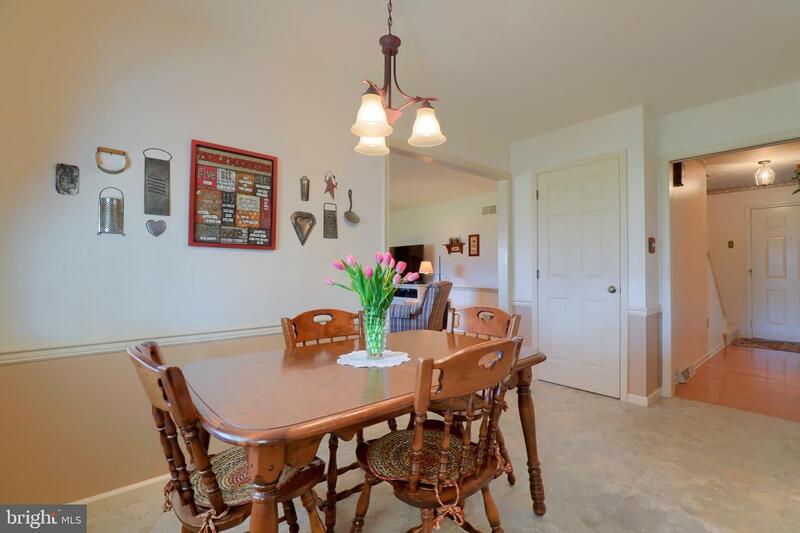 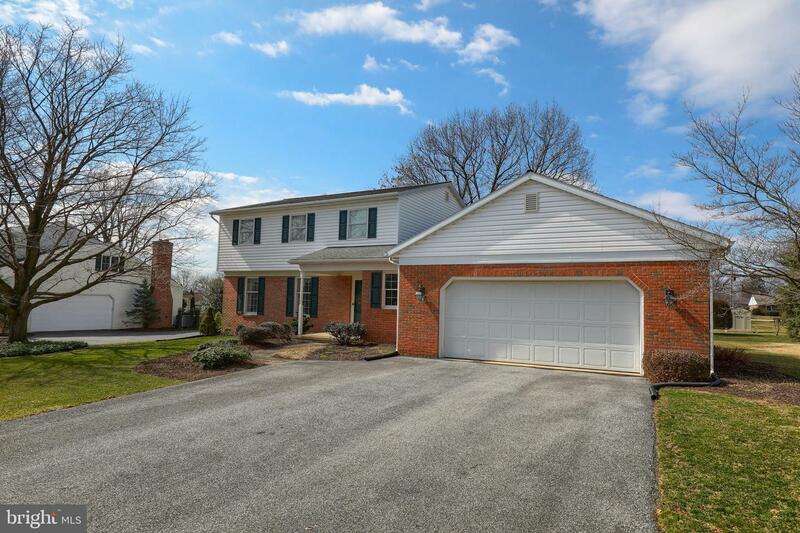 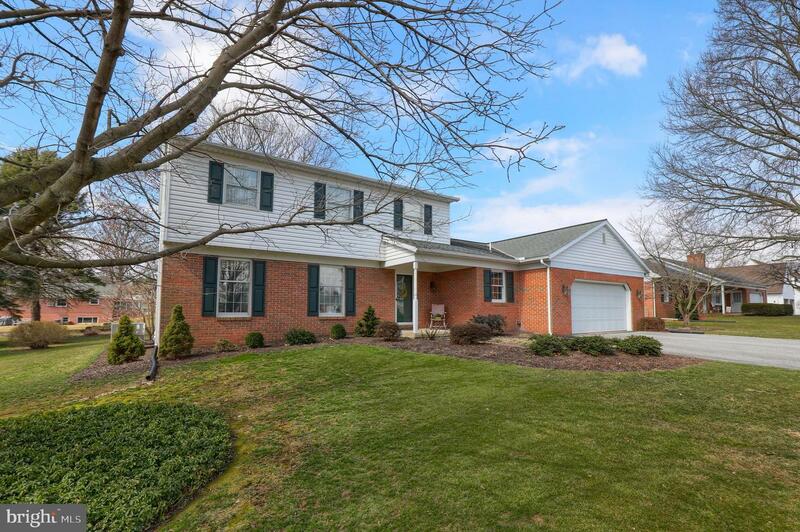 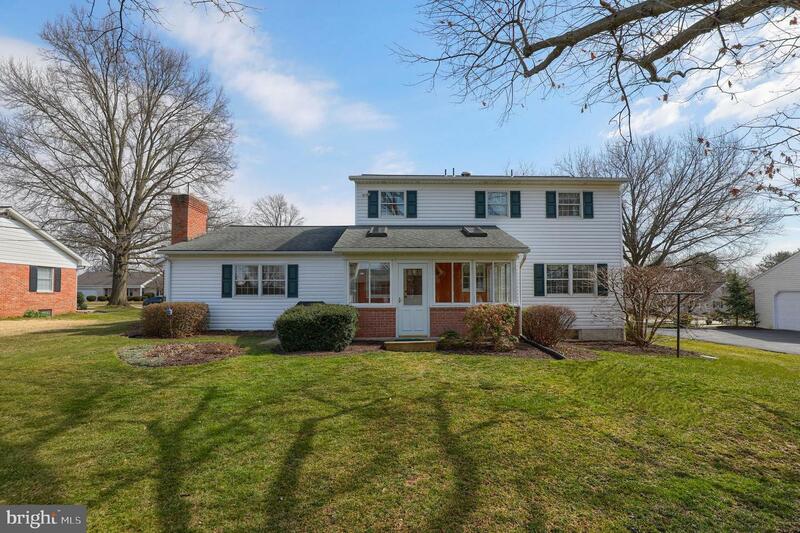 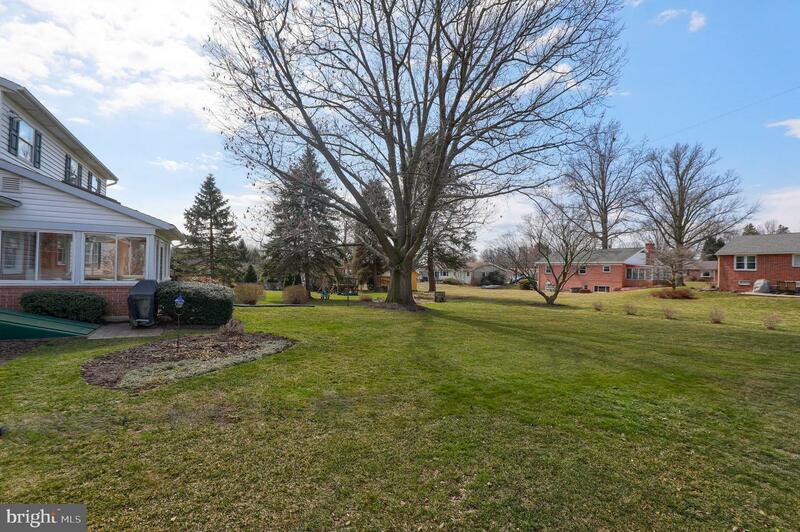 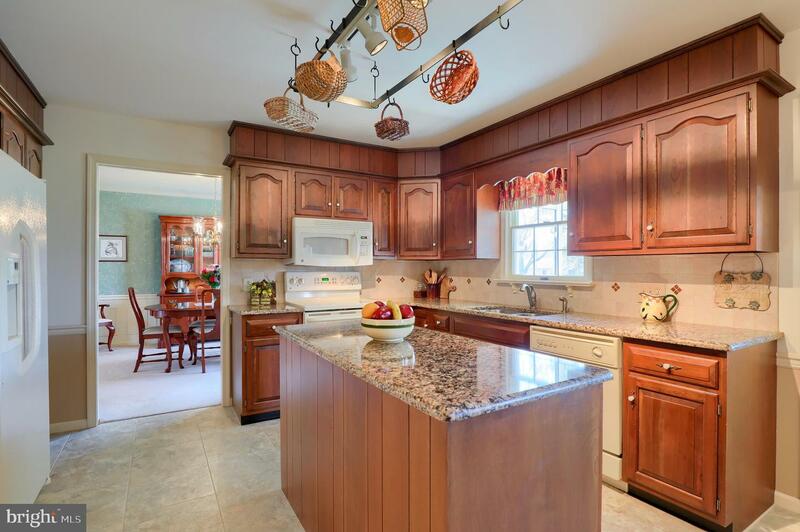 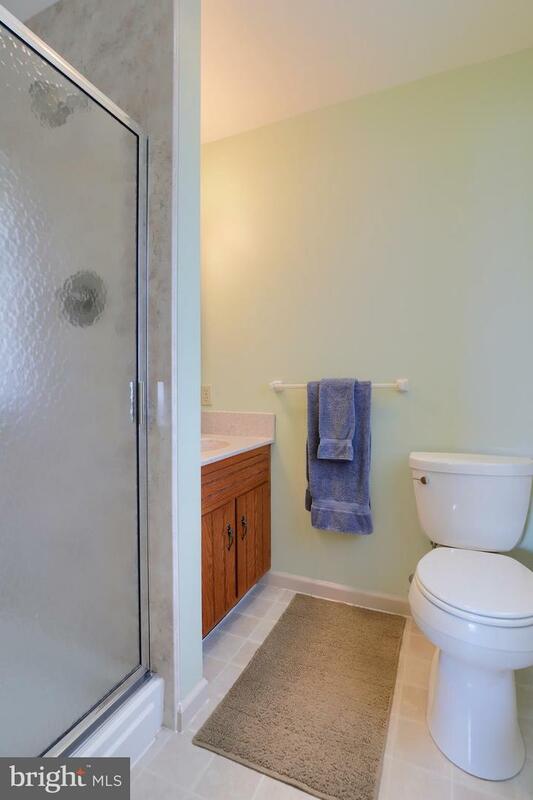 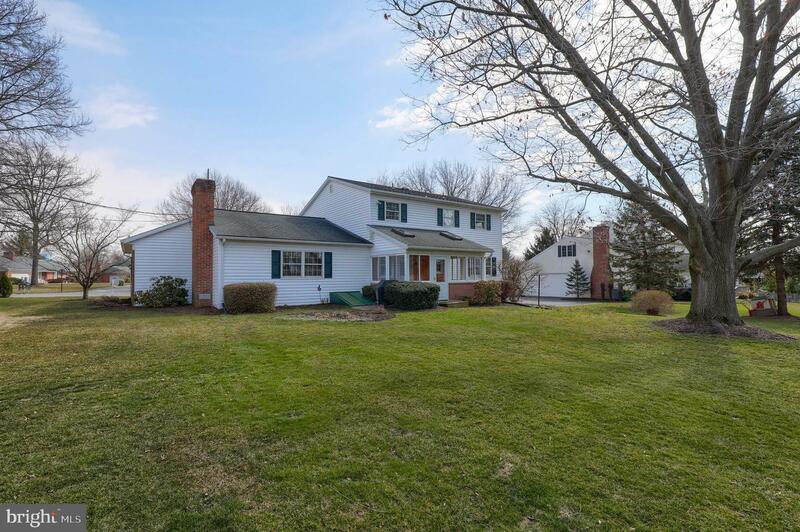 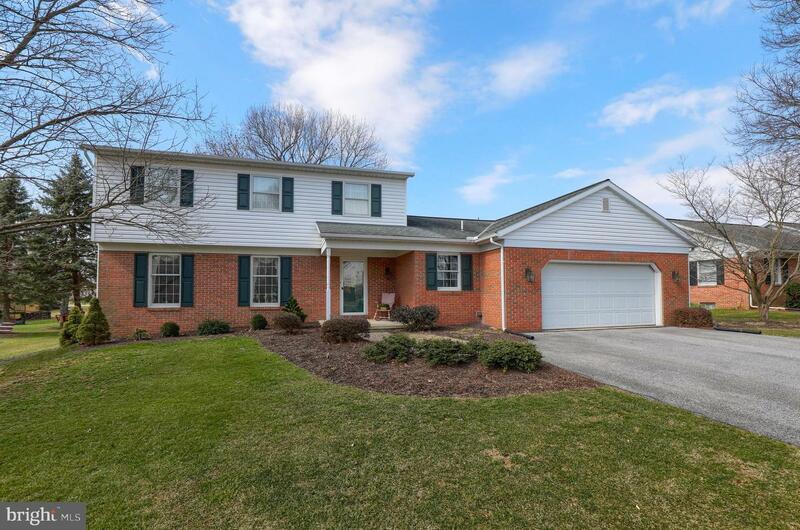 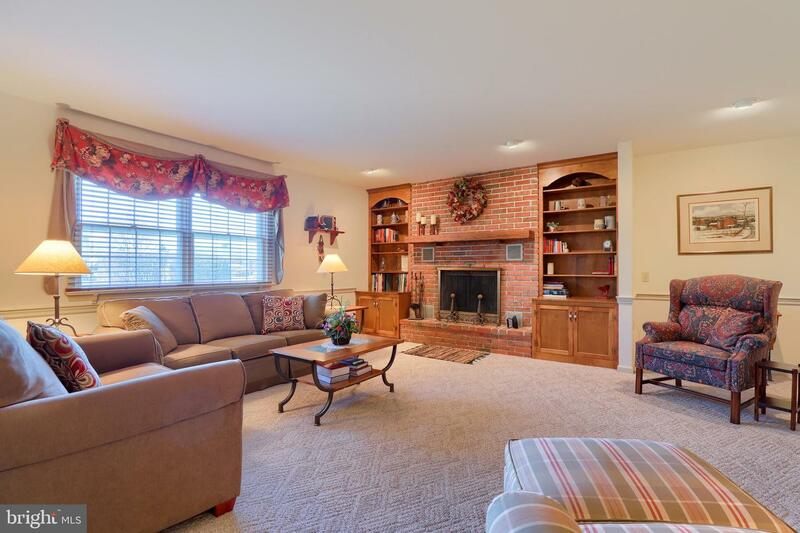 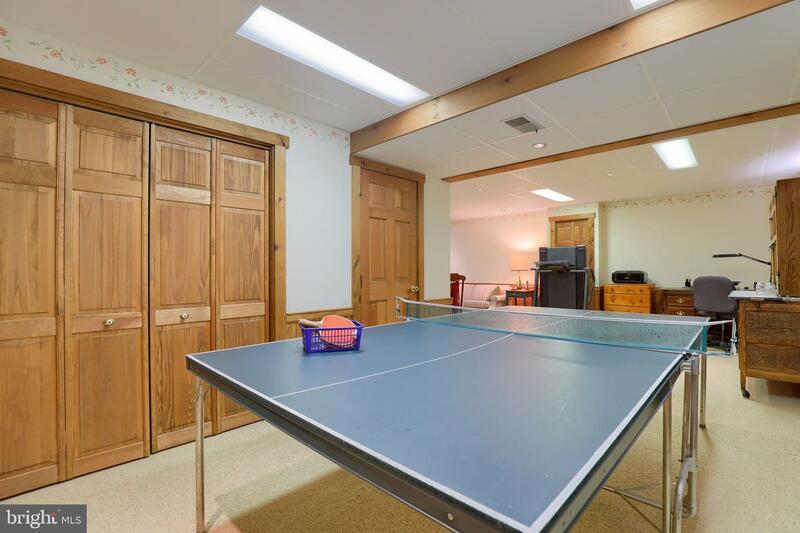 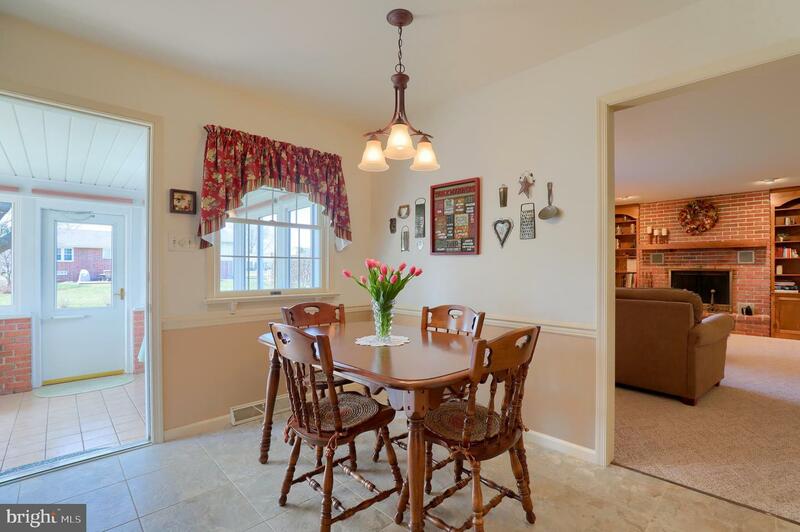 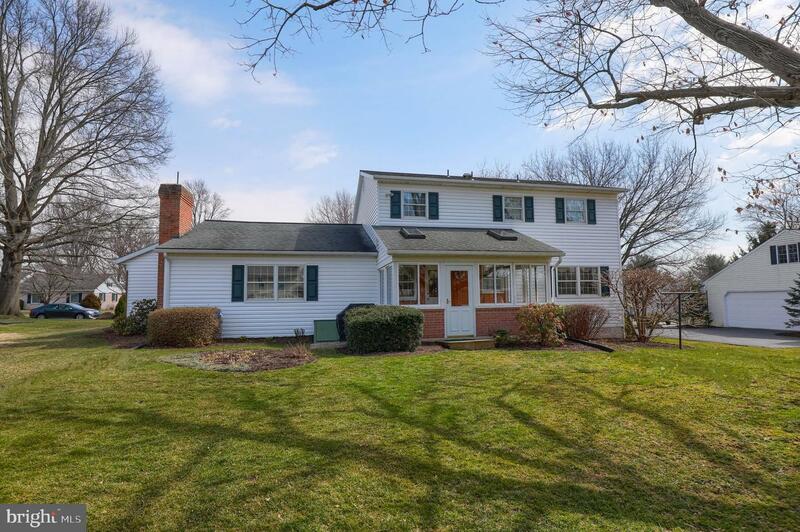 This lovely West Lampeter Two-Story has been wonderfully maintained by the original owners. 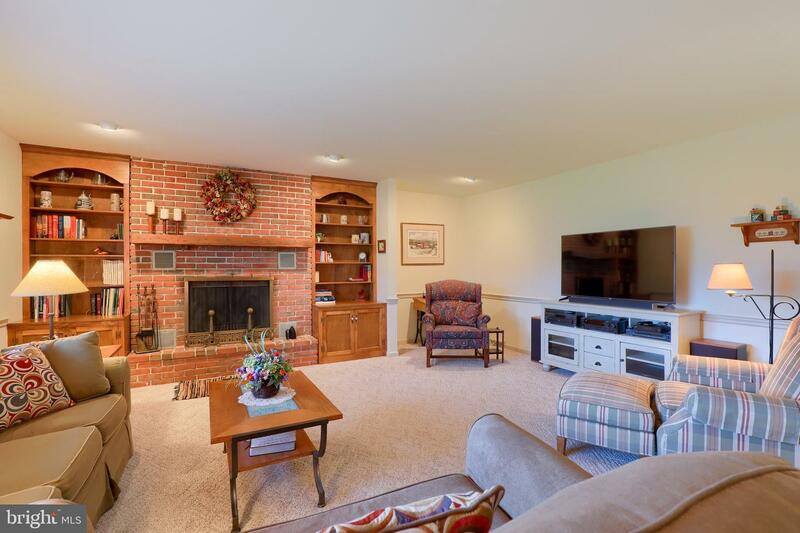 Offering 4 bedrooms, 2.5 baths, an oversized two-car garage, a beautiful family room equipped with a wood burning fireplace with brick surround and hearth and access to the first-floor laundry room. 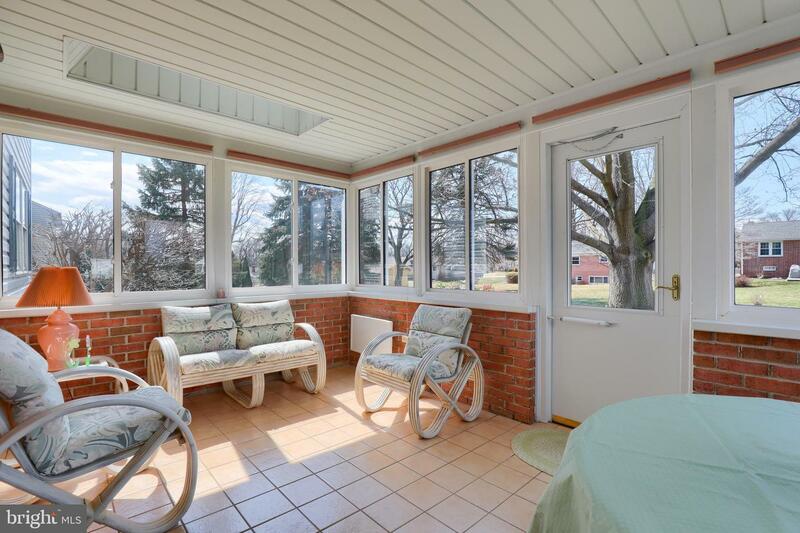 Natural light fills the bright and cheery sunroom and adjacent cherry kitchen with granite tops and tiled backsplash. 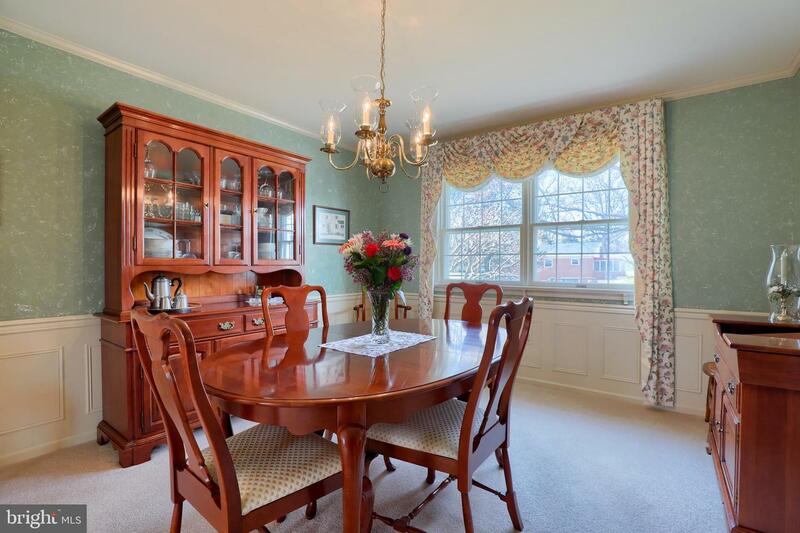 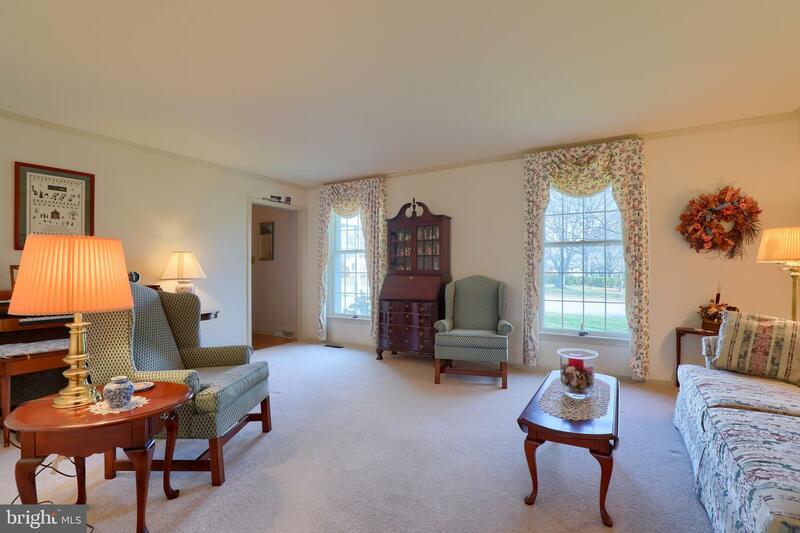 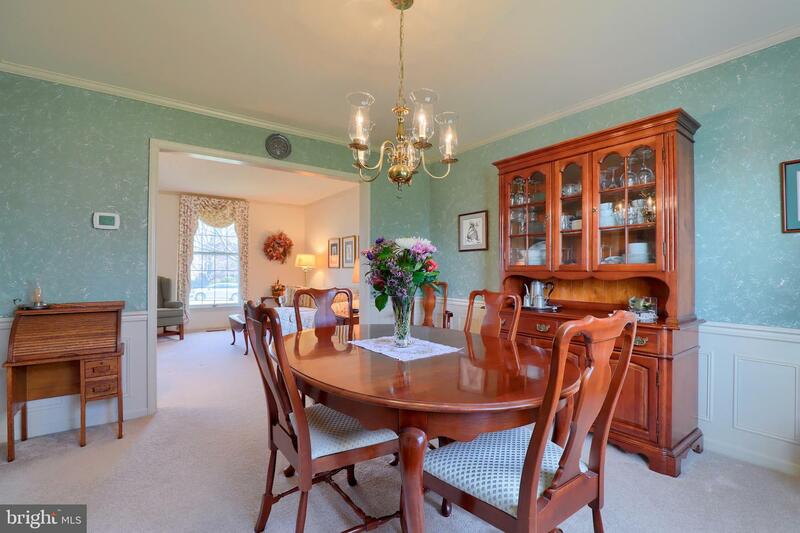 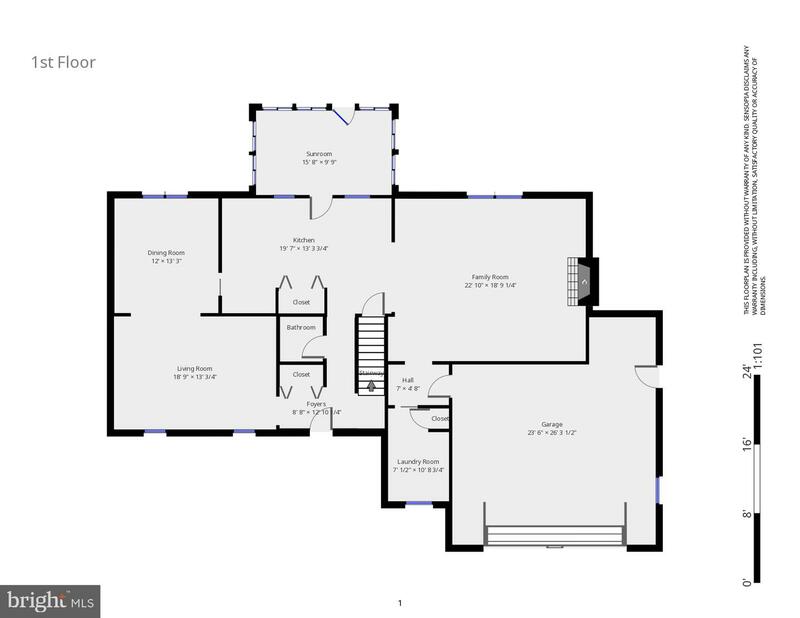 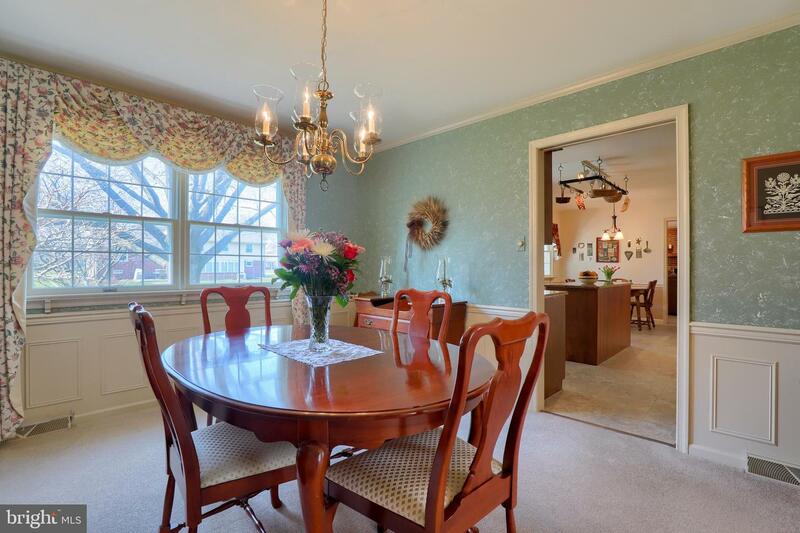 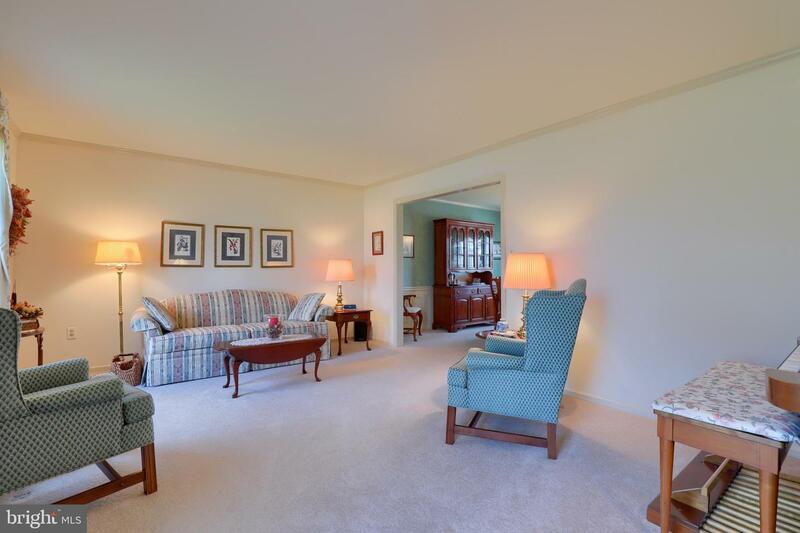 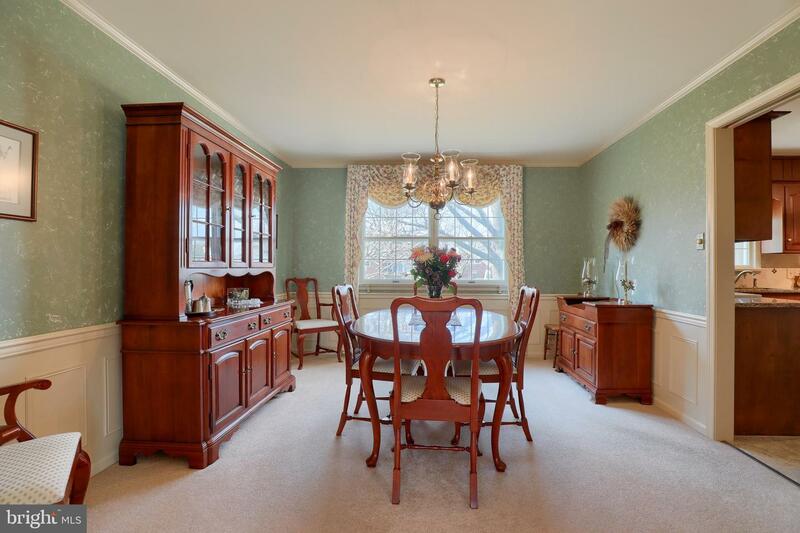 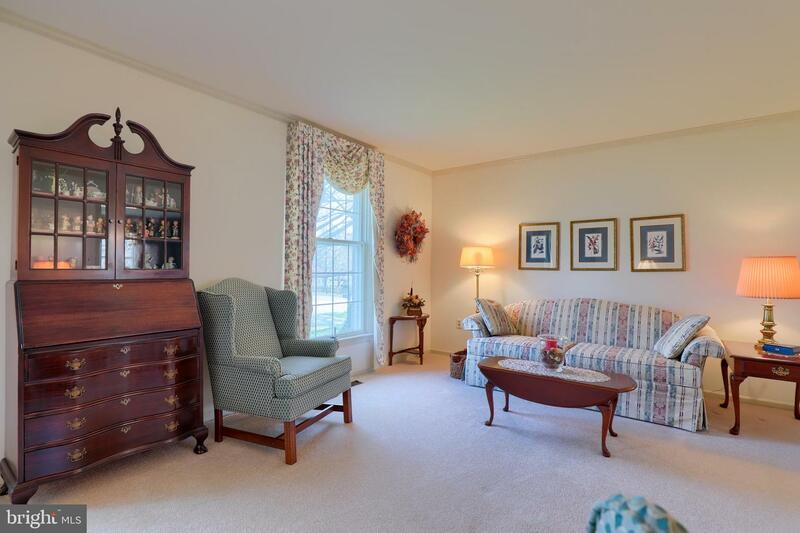 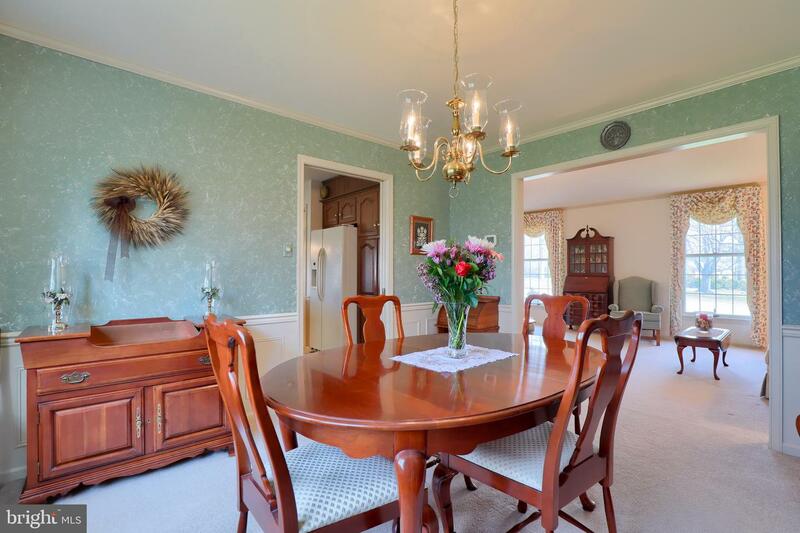 A formal living and dining room with chair rail and crown molding finish off the first floor. 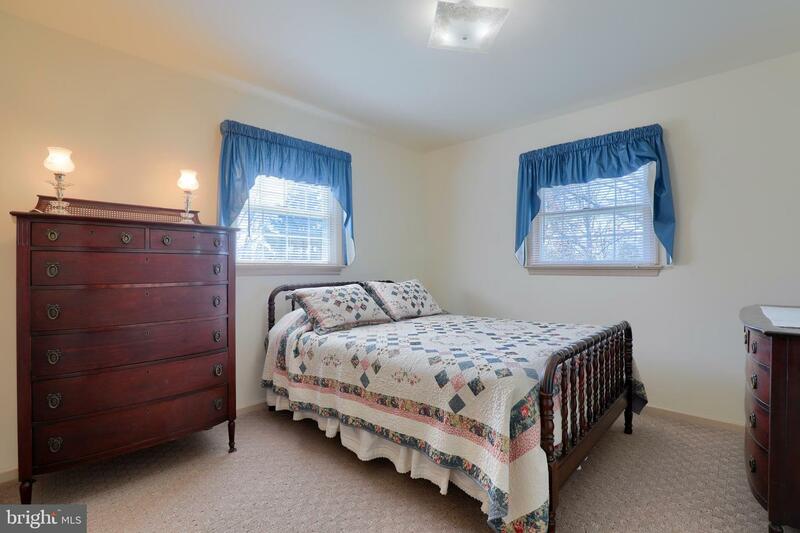 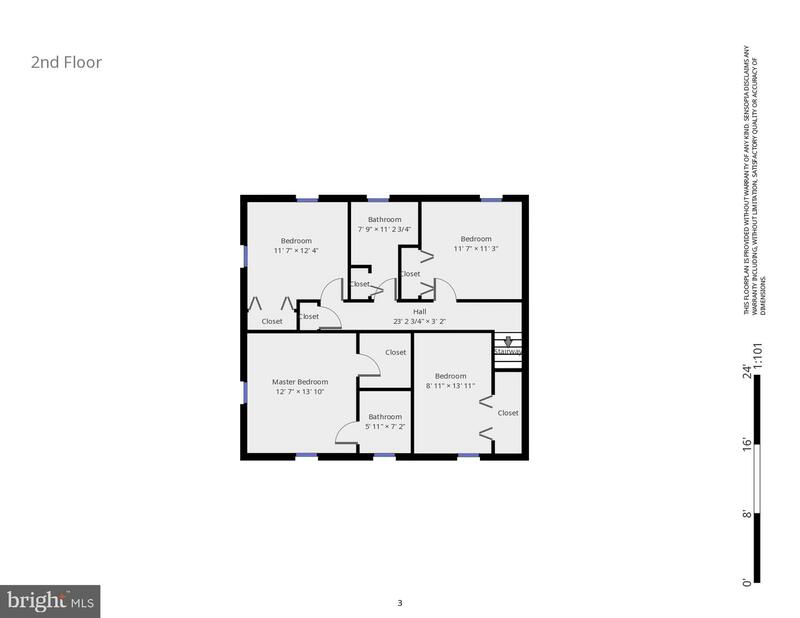 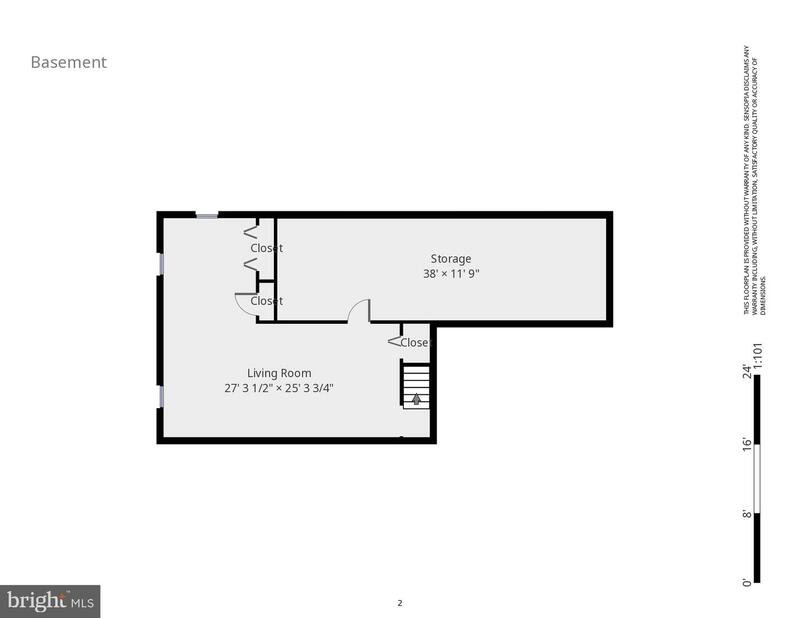 Other features include a finished lower level, master suite with private bath and walk-in closet, recent HVAC and vinyl siding, and a flat and mature backyard. 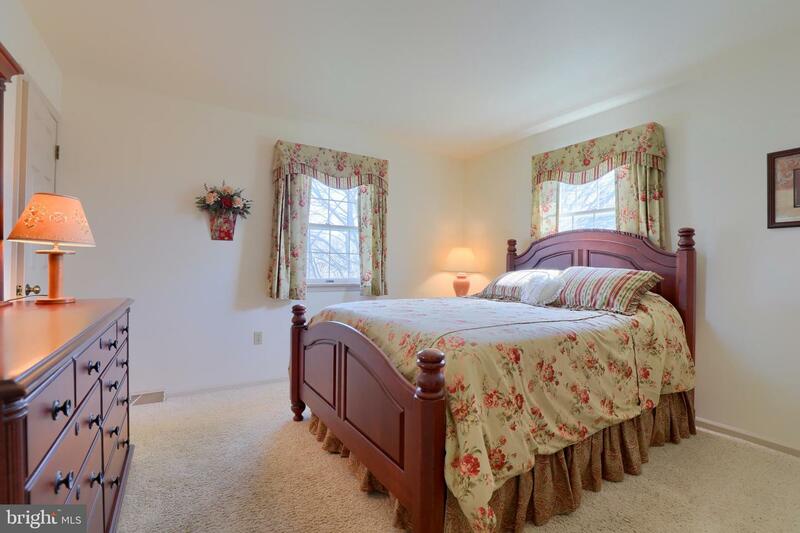 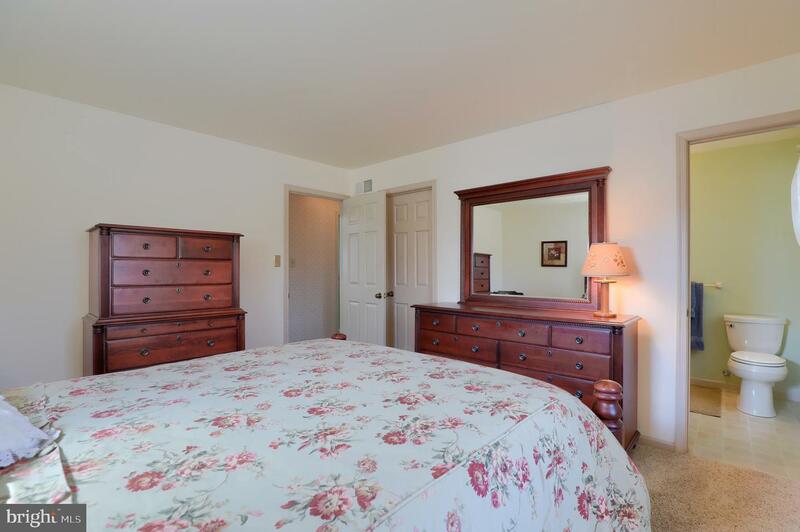 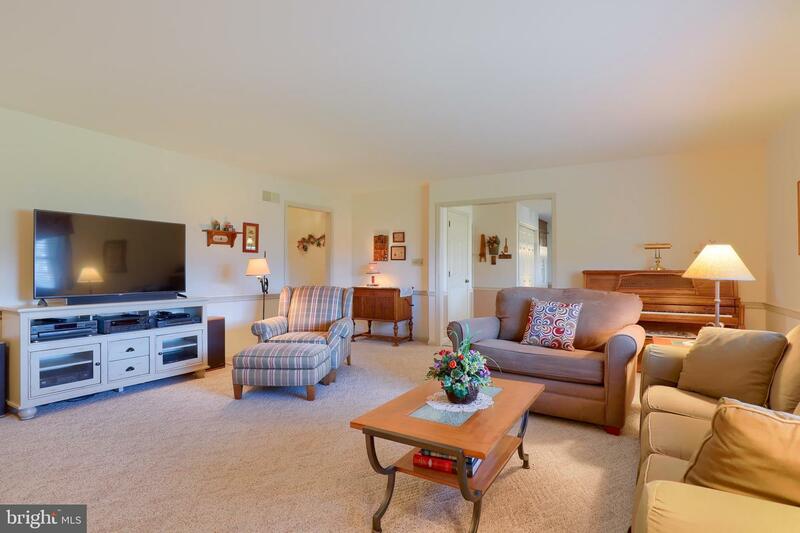 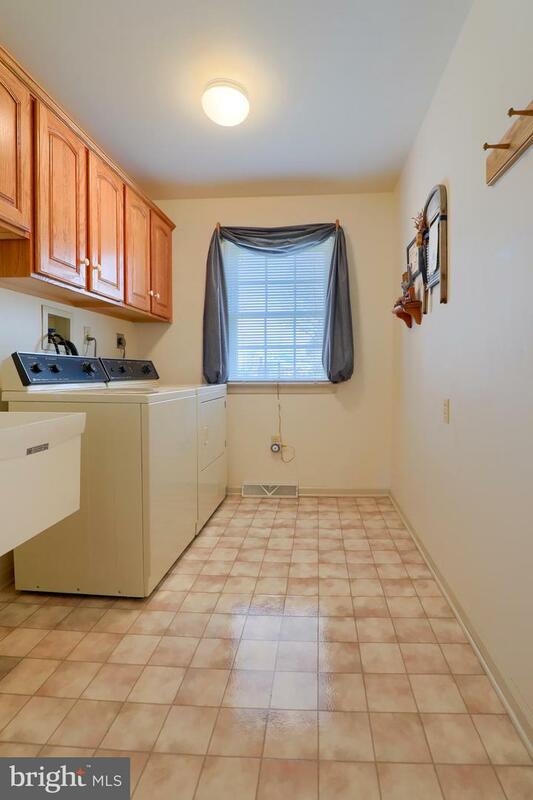 All very convenient to schools, parks, and shopping.